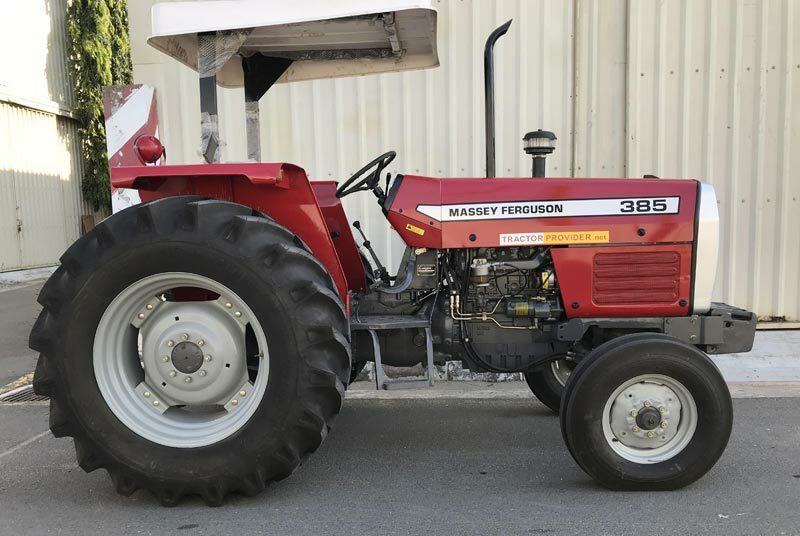 Massey Ferguson 385 2WD is one of the most popular tractor in 85 Horsepower family. 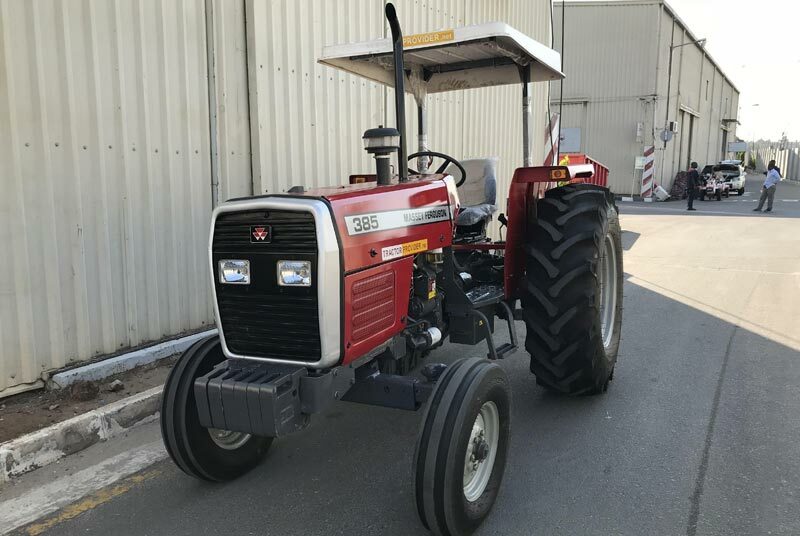 It has Hydrostatic power steering highly equipped with noiseless and environmental friendly engine. 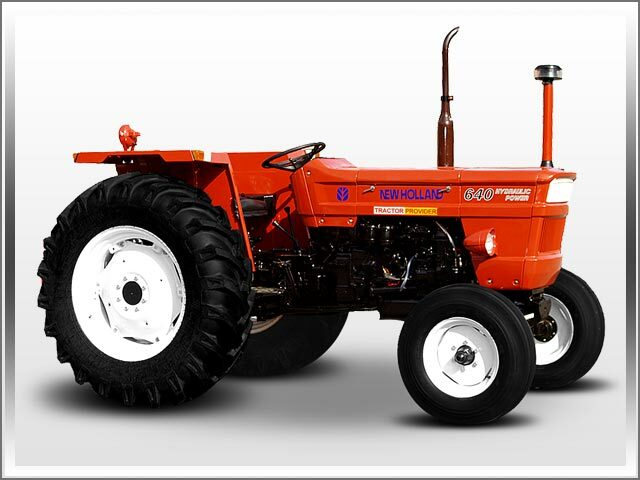 It provides 04 Cylinder Perkin type direct inject diesel engine. The engine provides 127 millimeters stroke and 4.1 liters capacity with powerful hand and foot throttle control. It contains high capacity dual fuel filter along with oil bath air cleaner for enhanced performance. 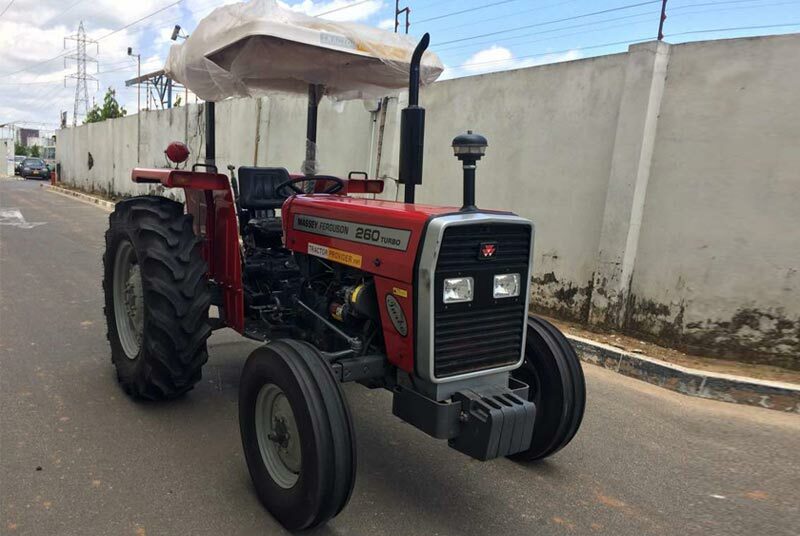 This brand new two wheel drive tractor provides manual transmission control with dual clutch system. 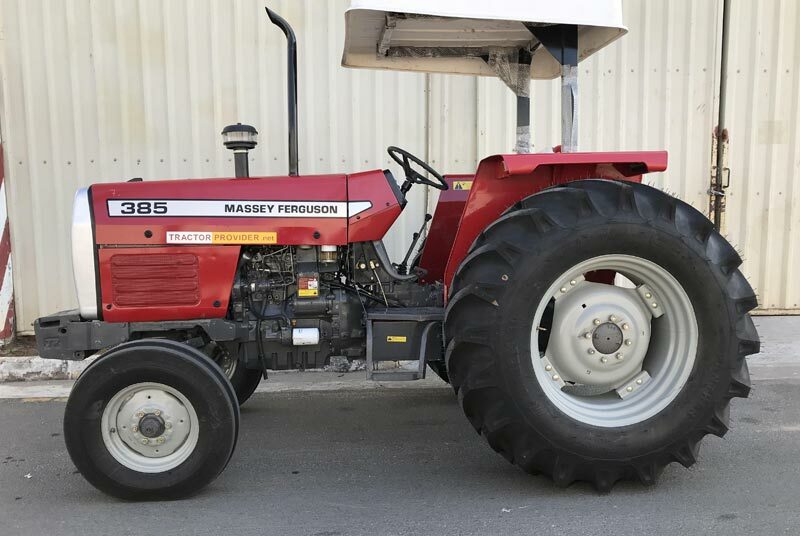 It also offers 8 forward and 02 reverse gear speed precision. It has hydraulic position control with super comfortable suspension deluxe seating for easy drive. 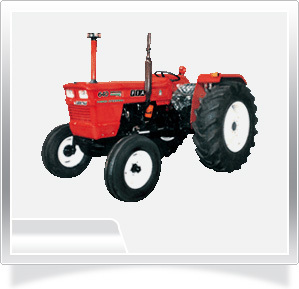 Tractor Provider is a Japanese agricultural machinery dealer. 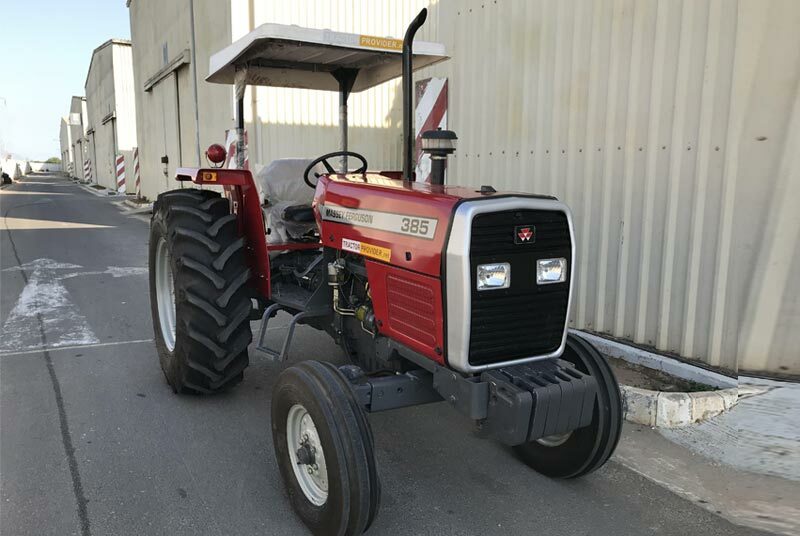 It offers complete shipment and delivery of MF 385 Tractors in all African and Caribbean regions like Zambia, Zimbabwe, Uganda, Tanzania, Botswana, Ghana, Kenya, Sudan, Nigeria and Mozambique.